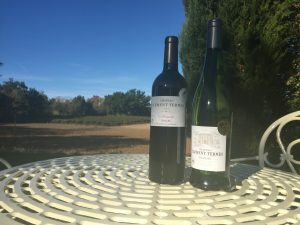 Award winning wines from Chateau Clement Termes to be enjoyed in the garden at La Vele. Visit Chateau Clement Termes for a ‘degustation’. Clement Termes Medal Winning Wines in the garden at La Vele.